The Chamber is supported by a volunteer Board of Directors comprised of leading identities from the Australian business community. The Board meets at least eight times a year and Directors are elected at the Annual General Meeting. The Chamber Secretariat and Committees are accountable to the Board. The Board is accountable to the Members. Andrew Macintosh - Chairman Chairman, Acorus Asset Management chairman@austcham.com.hk Andrew is Chairman of Acorus Asset Management, a China-Africa private equity firm. He is also the adjunct faculty at Macquarie Graduate School of Management. Prior to this, Andrew was a partner in a Chinese private equity firm specialising in oil & gas, and General Manager of banking at NAB in Hong Kong. Fiona Nott - Deputy-Chair Chief Executive Officer, The Women's Foundation fiona.nott@twfhk.org Fiona is the CEO of The Women's Foundation, an NGO dedicated to improving the lives of women and girls in Hong Kong. A former Lawyer and Company Secretary. Fiona is also a director of Aesop Hong Kong. 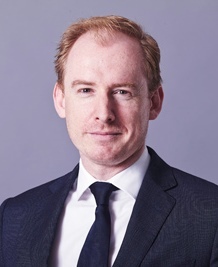 Darren Bowdern - Deputy-Chair Partner, KPMG China darren.bowdern@kpmg.com Darren is a partner in KPMG’s Hong Kong tax practice. 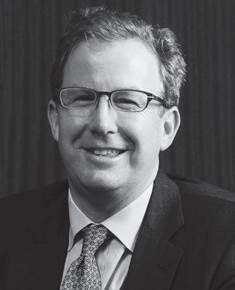 He heads up the Financial Services Tax and Mergers & Acquisitions Tax Group in Hong Kong. He has more than 20 years experience of serving institutions in a wide range of industries in Hong Kong and Asia Pacific. Robert Quinlivan - Treasurer robertquinlivan@me.com Robert has over 28 years’ experience in internationalfinancial markets. Most recently, Robwas CFO Asia for Macquarie Group and previously worked in senior finance andassurance roles with Barclays and Merrill Lynch. Prior to Hong Kong, Rob workedinternationally in Seoul, London, Tokyo, and New York. 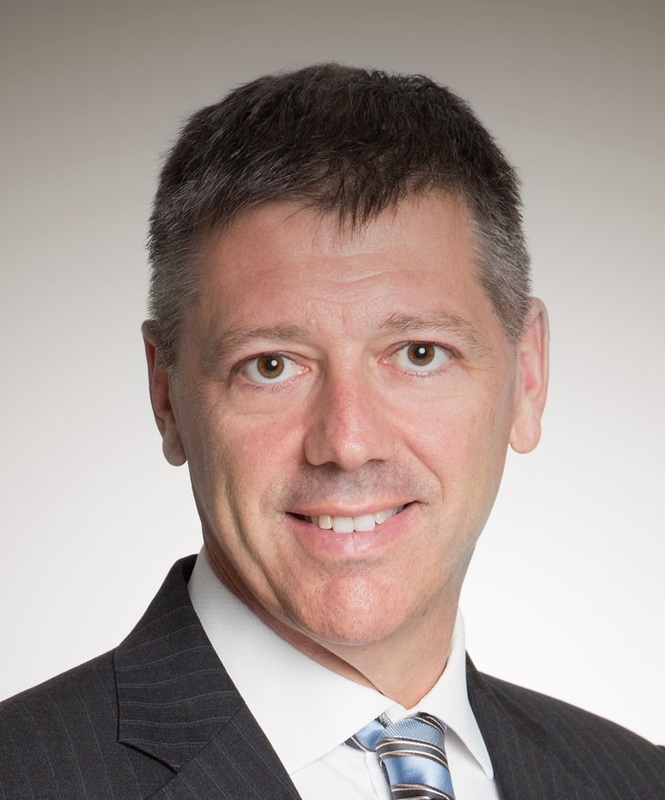 Rob commenced his career with KPMG inAustralia. 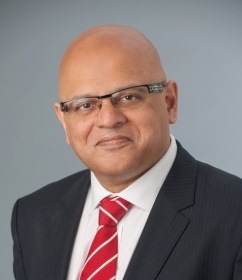 Gautam Dev Regional Head of Human Resources, Talent andLeadership gautam.dev@prudential.com.hk Gautam has over 25 years’ professional experience in human resources, management consulting and finance, and has worked in Asia, Australia, Europe and the U.S. He is currently the Regional Director of Human Resources (Organisational Capability) for Prudential Corporation Asia, and has previously held senior leadership positions with Eastspring Investments, Coles Group and Accenture. 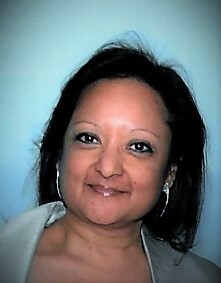 Bina Gupta Founder & Managing Director, BG Business Communications Ltd. binagupta@bg-bc.com Bina is Founder & Managing Director of BG BusinessCommunications Ltd. She has been working in Hong Kong & Asia for 24 yearsand has commercial multimedia experience of more than 35 years. This year shewill launch innovationhongkong. Bina was a judge of the ACBA Awards in 2015& 2016. Sam Guthrie Deputy Consul General (Commercial), Australian Consulate-General in Hong Kong & Senior Trade and Investment Commissioner Australian Trade and Investment Commission sam.guthrie@austrade.gov.au SamGuthrie commenced as Senior Trade and Investment Commissioner and DeputyConsul-General (Commercial) in March 2016. 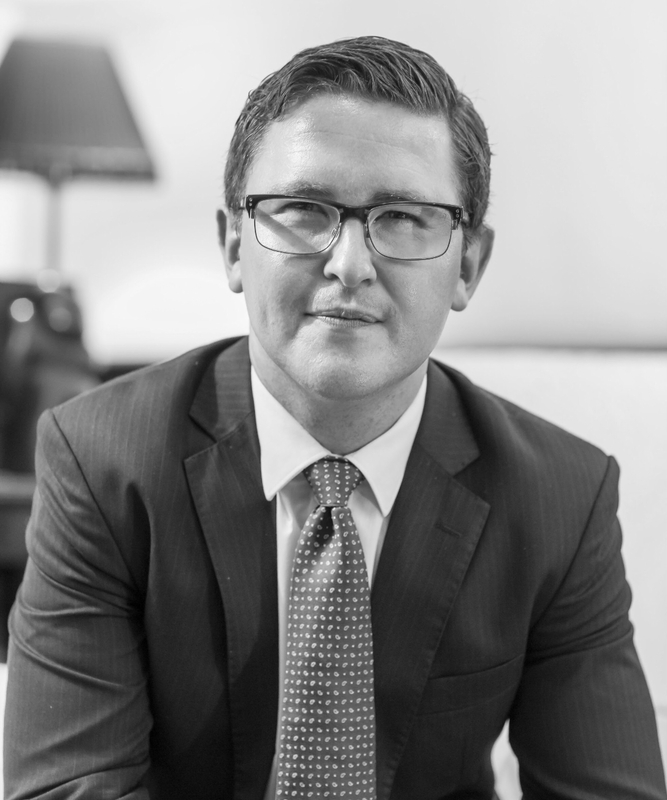 Priorto joining Austrade, Sam headed Newgate Communications’ International Trade andInvestment Division providing counsel to inbound and outbound trade andinvestment clients in Australia and across Asia. Beforejoining Newgate, Sam was General Manager Global Business Development for TheWoolmark Company, responsible for international offices and key accounts acrossEurope, Asia, the Middle East and the Americas. He was based in Shanghai forfive years as the Chief Representative of the Australian wool industry. Dr George Lam Non-Executive Chairman - Hong Kong and ASEANRegion, Macquarie Infrastructure and Real Assets Asia leeglam@netvigator.com George is Non-Executive Chairman - Hong Kong and ASEANRegion, and Chief Adviser to Macquarie Infrastructure and Real Assets Asia. Heis also Chairman of Hong Kong Cyberport Management Company Limited, Presidentof Hong Kong-ASEAN Economic Cooperation Foundation, Honourary Chairman - AsiaPacific of CMA Australia, and Vice Chairman of the Business Advisory Council ofthe United Nations Economic and Social Commission for Asia and the Pacific(UNESCAP). 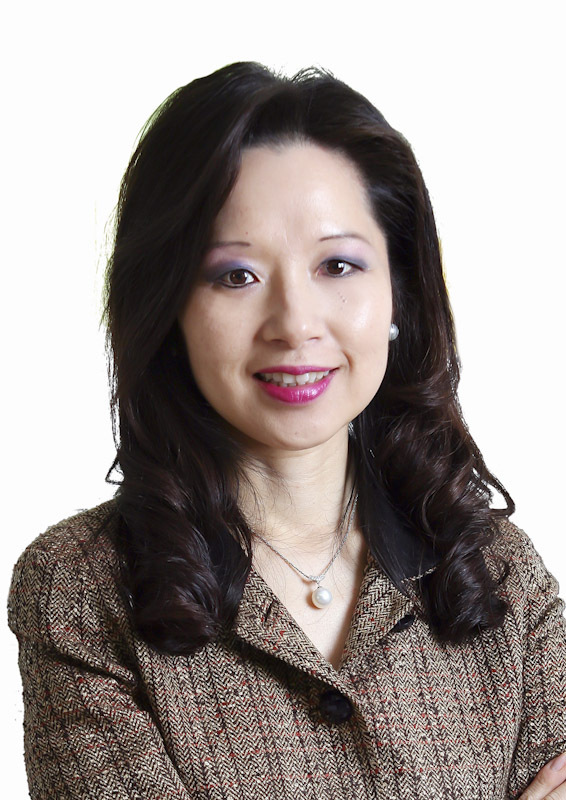 Deborah Leung Country Head - Greater China, CPA Australia deborah.leung@cpaaustralia.com.au Deborah is the Country Head - Greater China of CPA Australia where she heads the strategic planning on organisational policies, structure and projects relating to China. A former external and internal auditor and management consultant, she had held senior roles in the accounting industry. CQ Lu General Manager, Greater China, NAB ciqiang.lu@nabasia.com CQ is GM, Greater China at NAB. Bringing over 20 years of leadership, client insights in corporate & institutional banking, CQ was Senior Country Manager, Greater China at Natixis for 9 years and held senior roles at Société Générale including: COO China, GM Shanghai and Head of Credit & Marketing. 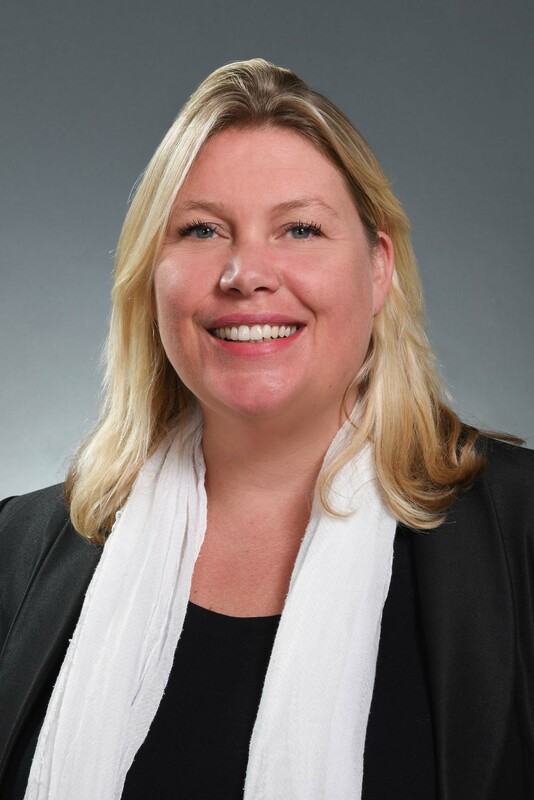 Maaike Steinebach Chief Executive, Commonwealth Bank ofAustralia Hong Kong Branch Maaike is the Chief Executive of Commonwealth Bank of Australia Hong KongBranch. She has been in banking for 20 years having workedacross multiple jurisdictions and financial institutions including Fortis andABN AMRO. She’s been based in Asia since 2003 having worked in Singapore andHong Kong. She is passionate about Diversity, Inclusion and Technology. Alex Oxford Head of Sales, Asia, Encompass Corporation alexander.s.oxford@gmail.com Alex has over 10 years experience in sales operations & business development where he currently holds the role of Head of Asia, Sales for leading Australian-British RegTech firm Encompass Corporation which creates KYC automation technology using robotics, machine learning, artificial intelligence & blockchain to speed up compliance operations for financial institutions. 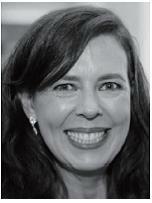 Wendy Tong Barnes Chief Corporate Affairs of CK Infrastructure Holdings Ltd Wedny joined the CK Group in March 1999. She is alsothe Chief Corporate Affairs Officer of CK Asset Holdings Limited and CK LifeSciences Int’l., (Holdings) Inc. and the Deputy Chief Executive Officer of HuiXian Asset Management Limited. Mrs.Barnes holds a Bachelor’s degree in Business Administration.